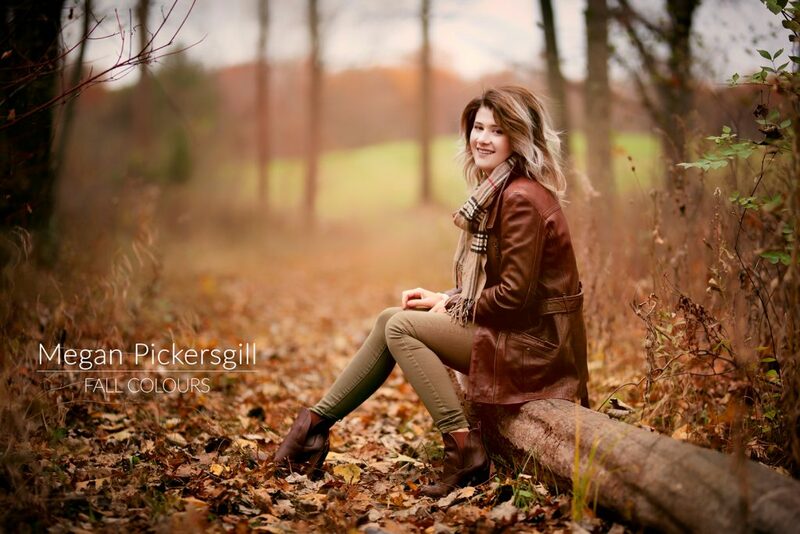 For this photoshoot with Megan Pickersgill, we decided on a fall colours photoshoot. The change of colours in the fall is spectacular in Ontario. I worked with Megan a couple of times before. I was very pleased with her modeling abilities. We chose to shoot this set in Brunet Park, located in Lasalle, Ontario. The colours in the park were the most saturated I could find, locally, after scouting several parks. We shot in various areas of the park, trying to find the most colourful spots. It was late in the season and winter just around the corner, so the colours were not as dense as they would have been a couple of weeks earlier. I used my Canon 5D Mark II DSLR body and alternated between the Sigma 85mm 1.4 ART lens and the Canon 70-200mm f/2.8L IS. I used no additional lighting beyond what mother nature provided for us. Below is a small set of images from the session! This entry was posted in Photoshoots, Portraits and tagged brunet park, fall colours, portraits, Seasons.